Ambiente Blog • Silence as style. Beautiful, thoughtful designs using honest materials and authentic techniques can create places which forge a deep connection. 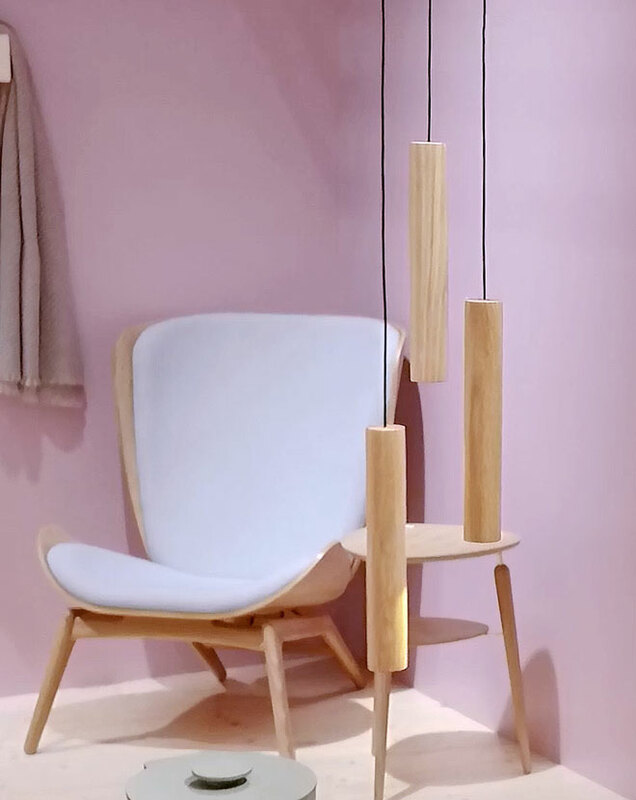 The Quiet Surrounding trend world generates a sense of longing for strength and authenticity with its gentle colours and resource-saving products. We present everyday objects guaranteed to keep you grounded. Perhaps today’s true luxury, now our lives are so hectic, is a glimpse of what’s truly important? Take the Quiet Surrounding key trend for example. It’s guided by principles that shine through in designs for a good life, close to nature. 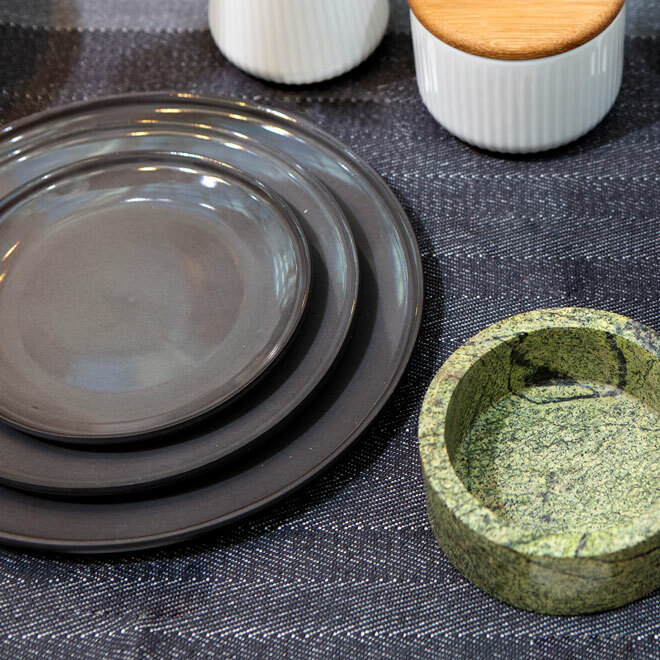 You’ll encounter almost exclusively natural materials such as wood, stone and ceramics. 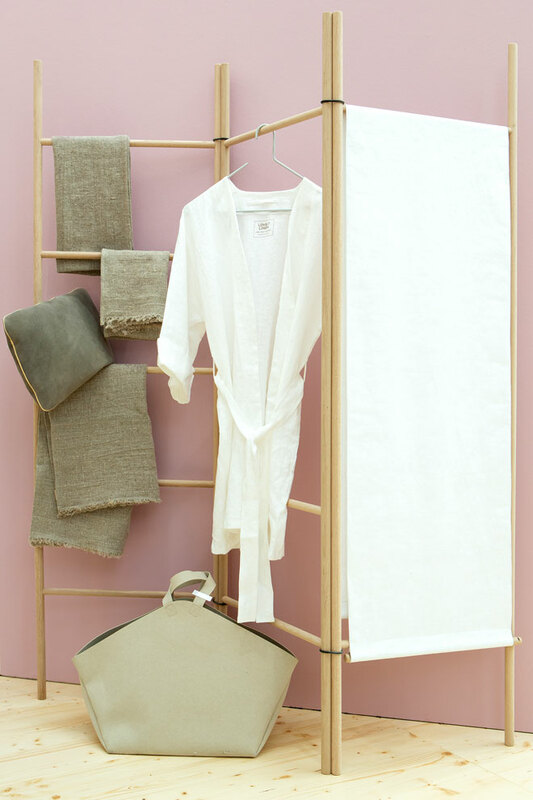 Pure wool, and linen with that sun-bleached look, give rise to a desire to be at one with the real world. 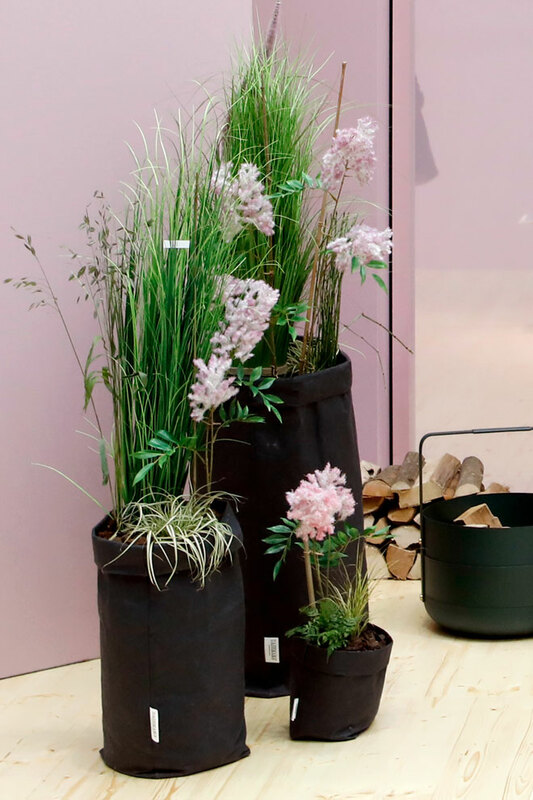 Many fresh ideas are also in the mix: an environmentally friendly cellulose mixture is worked by hand to produce watertight plant pots big enough to fit shrubs. The vegan paper feels like leather and gives handbags a laid-back look. The style world loves strength and stability. In design terms, this is most evident when age-old craft techniques and materials are permitted to show their potential. 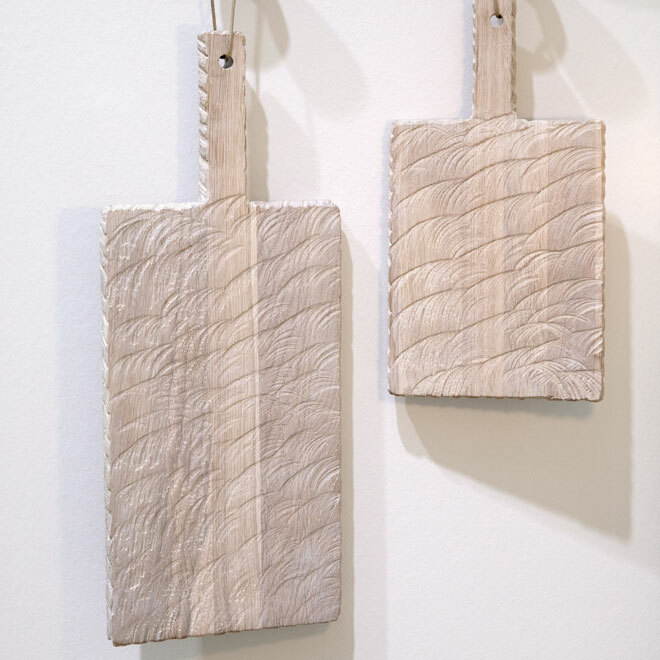 These chopping boards and three-legged bowls cut from heavy Russian oak feel like holding solid tradition in your hands. Available in black or white, these are simple objects that seem like rare relics. 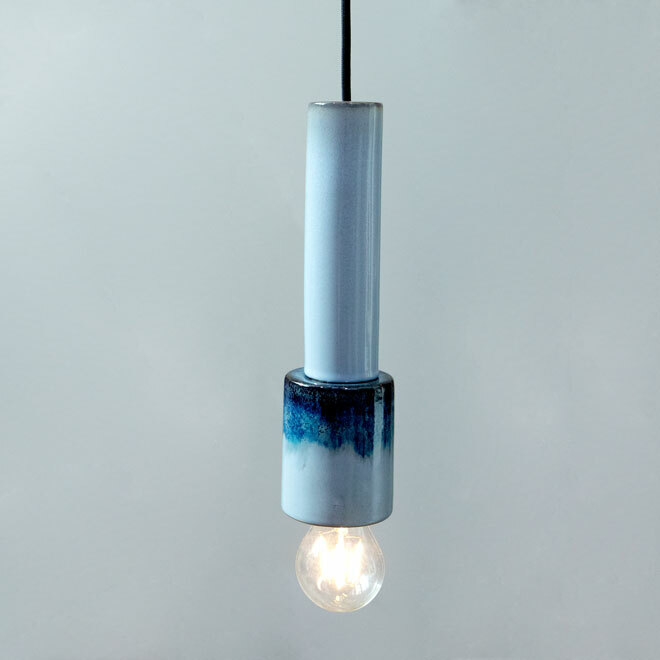 Finnish soapstone exudes a real presence as the base for a lamp or as a decorative tile. It is also used for sauna stoves and drinks vessels, since it can store either heat or cold. 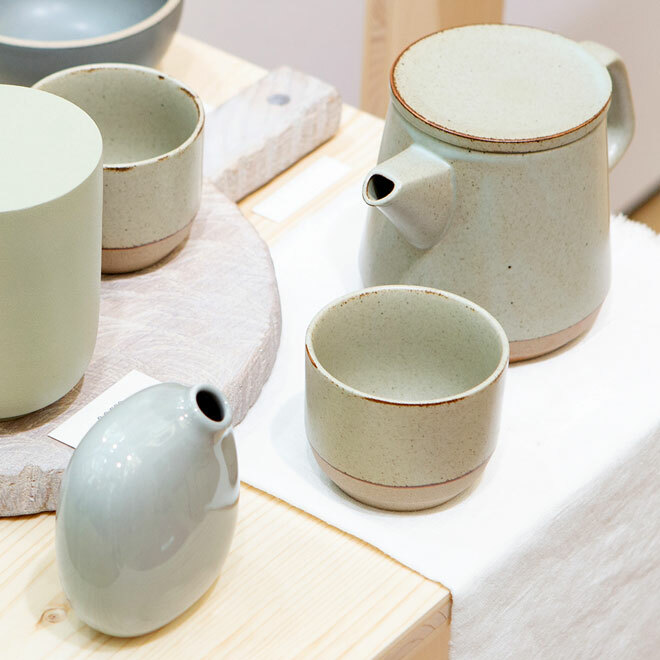 Best leave plenty of room in your retreat for ceramics – their popularity is on the rise these days. There are so many ways they can be employed to great advantage, including as atmospheric ceiling lights. 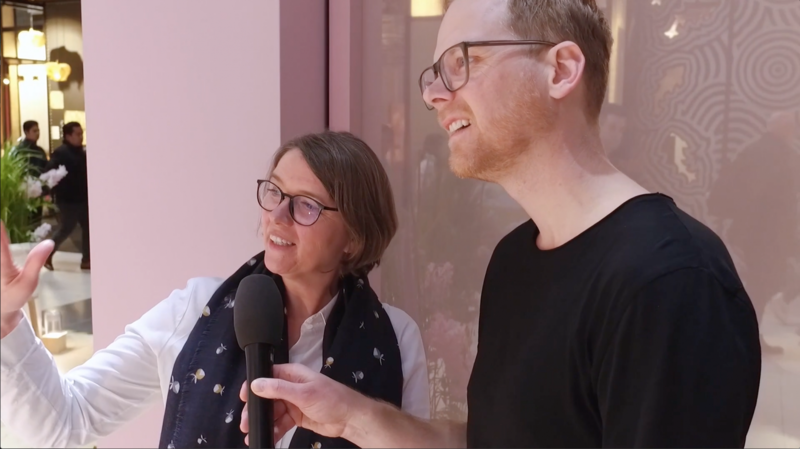 The often unpredictable results of the firing and glazing processes mean that ceramics can provide a counterpoint to our humdrum digital existence. Here, soft glazes applied at random alternate with Scandinavian minimalism in pure black and snow white. This trend teaches us we can be close to nature, wherever we happen to be. The colours are drawn from the natural environment, referencing wood, earth and minerals. Warm earth and terracotta shades provide the perfect colour partners for natural materials such as wool, linen and ceramics. Soft pinks also feature, alongside gentle greys and greens. 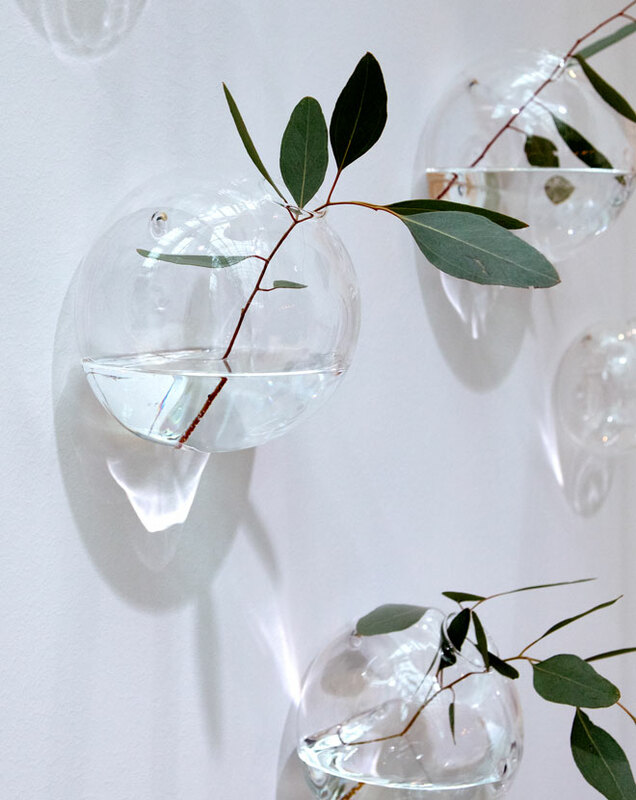 You can bring nature into the home without taking up too much space – think vases for your wall, made from hand-blown glass as clear as a mountain stream, or self-sufficient plant systems behind glass. Respect for nature shines through in every little detail. 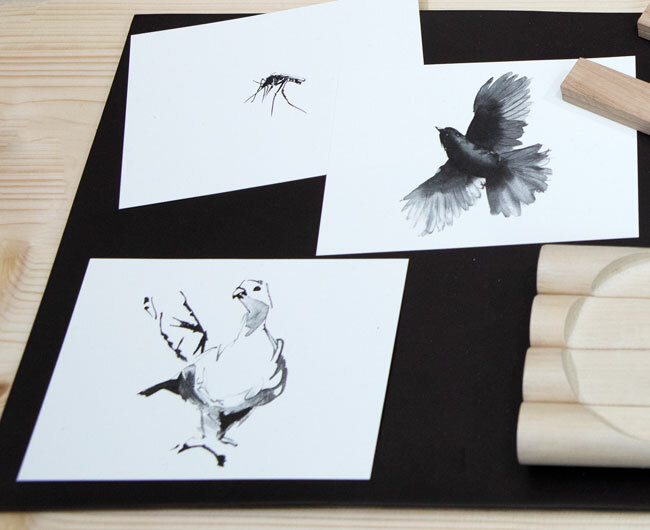 Animals drawn with a traditional reed pen show a respect for the Nordic wilderness. Small masterpieces printed on paper from sustainable forestry are long-term companions on the wall calendar. Once you’re surrounded by all these soulmates spreading positive energy and affection, you’ll feel a lot closer to the important things in life. Respecting nature means supporting endangered animal species. 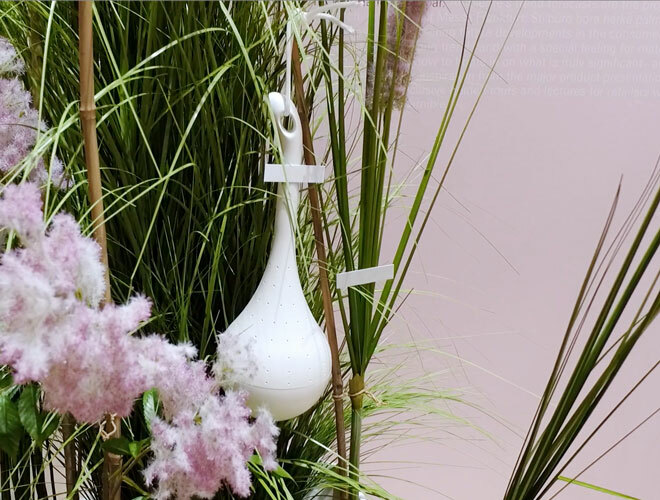 There are now several designer nest aids available, real works of art which are surprisingly original – and often based on shapes not normally found in nature. A bird box needn’t necessarily comprise four walls, a pitched roof and a small circular entrance. The new mini designer ‘villas’ and insect hotels can be occupied by wild solitary bees, wasps, butterflies and wrens alike. Stylish new additions to the neighbourhood include raffia nest boxes with ceramic roofs, and insect nesting tubes arranged in a house shape, which provide plant pot decoration with purpose. 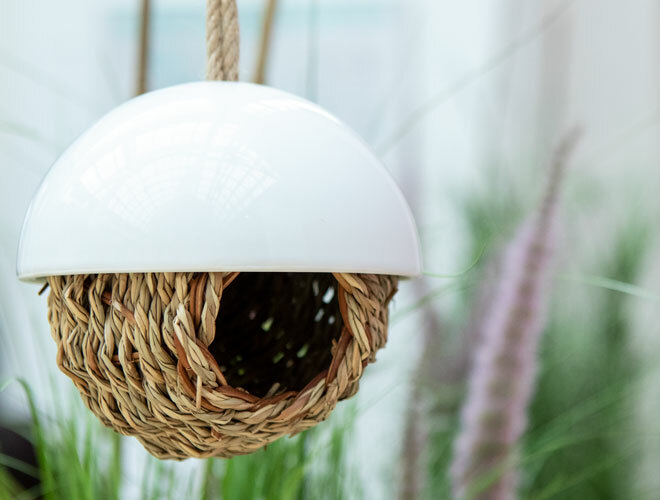 The Quiet Surrounding trend offers valuable, lovingly crafted designs which have a calming influence like that of bird song. As such, they hit a nerve in our hectic lives. Exclusive Trend Insights for 2019. Register for the exclusive trend review to access detailed insights in audio and video on the latest styles. The knowledge you gain will be invaluable!